Two Previous Owners, Clean Title, Extensive Service Records, Local Trade In, Immaculate Condition. 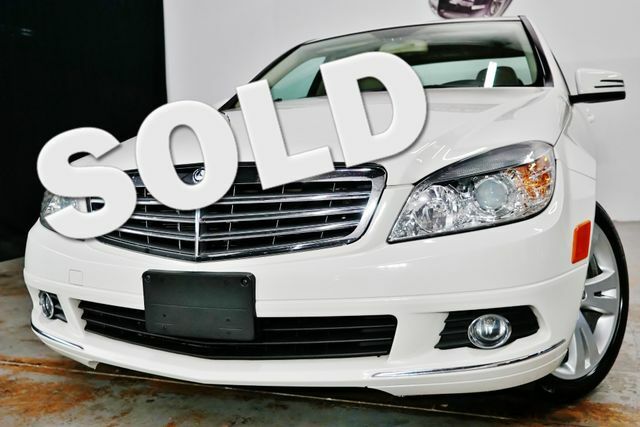 2011 Mercedes Benz C300 4Matic Luxury with Leather Interior, Heated Front Seats, Power Front Seats, Navigation System BT Audio/Phone, CD Player, Premium Radio, HD Headlights, Factory Security System, Key-less Entry, Sunroof, Books, 2Key/Fabs, All power options and more. Your trades welcome. Please make an appointment. Thank you for your business. 6783005748.